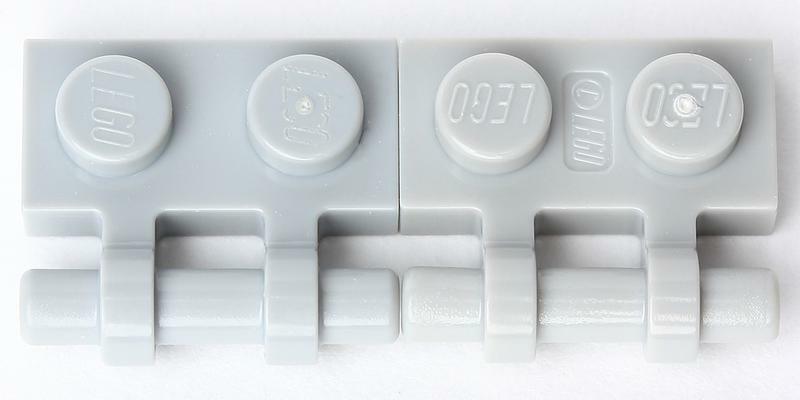 Some parts have a very prominent stamp with LEGO logo between studs - refer to the photo below. Click on a colored part below to see the Sets and MOCs that use part 2540 Plate Special 1 x 2 Side Handle [Free Ends] in that color. You can find an overview of all LEGO Colors here.